My very first foray into the kitchen was baking Christmas cookies with my mom. I never helped out in the kitchen as a kid, except the month of December when sugar & butter abounded. I started helping with smaller tasks like chopping pecans & shaping the cookies. As I got older, I graduated to measuring the ingredients by myself and making the cookie doughs.I loved those times. Christmas music on cassette tapes competed with the whirring stand mixer while a batch of cookies baked in the oven. It was simple & it was magical. These days I love baking all year round, but I especially love baking at the holidays. It’s nostalgic & joyful and even people who don’t usually care to spend time in the kitchen find their way in to bake for those they love or share in the task. 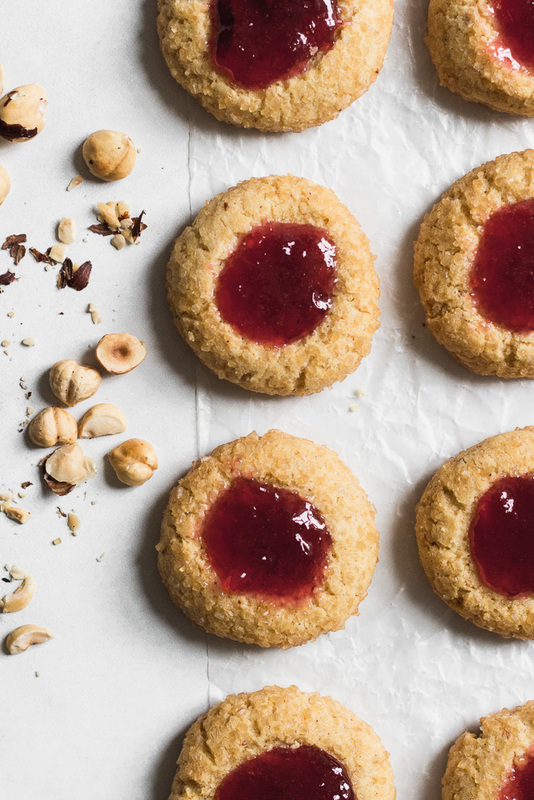 You’ll definitely want these cookie recipes. 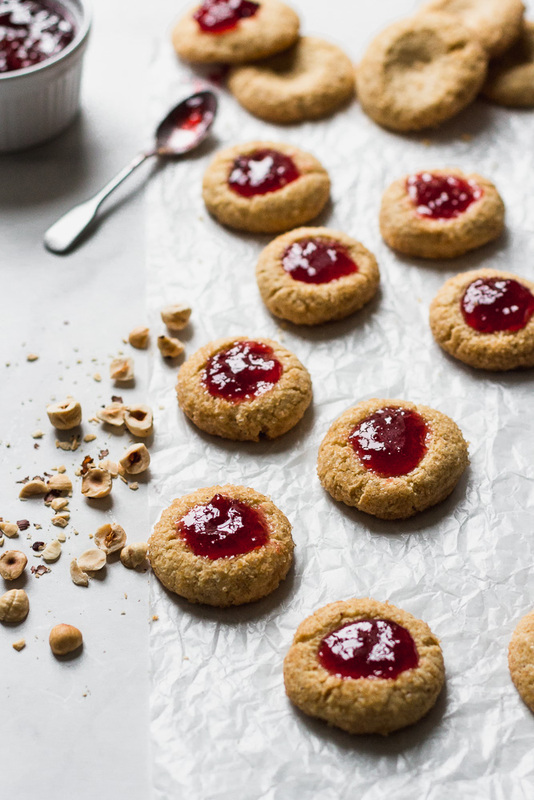 They’re prepared with love and, more importantly, help you bake more batches of those cookies to make memories of your own. To get a copy of my Christmas Cookie e-book delivered straight to your inbox, click here! Oh my gosh! I’m trying to LOSE weight, not gain more! !